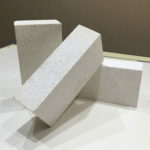 Insulating Castable Refractory is made of aluminate cement, high alumina fines, ceramsite and some other annexing agent, which is the best ideal product for positions with alkali erosion in the high temperature with its excellent features of lightweight, high compressive strength, acid and acid gaseous corrosion resistance, thermal insulation, low water absorption, easy construction and etc. 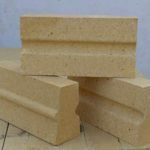 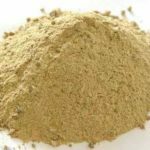 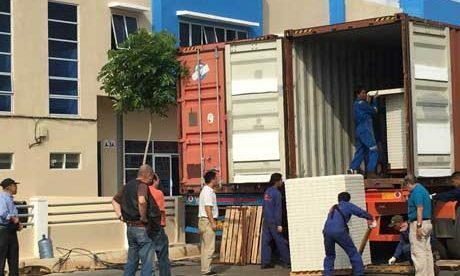 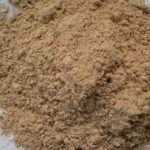 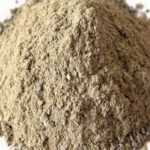 Insulating Castable Refractory, also called Lightweight Insulating Castable, is mainly used for linings of heating equipment such as heat insulating layer in high temperature industrial stoves. 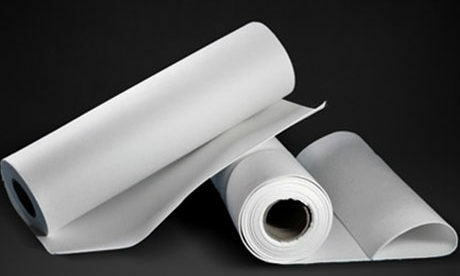 These materials have advantages of medium lightweight and good thermal insulation property. 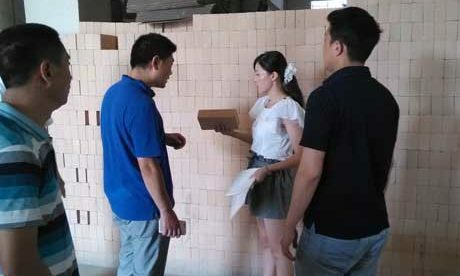 Its excellent features of good mixability, strong adhesive property, long initial setting time and operable time in construction, fast increasing of strength, strong anti-permeability, no need for acidizing and easy for the mortar joint dense of brickwork can remarkable improve the air impermeability, integrality and lining corrosion resistance of chimney lining, which is the ideal cementing material of chimney stack, high temperature flue and air flue lining. 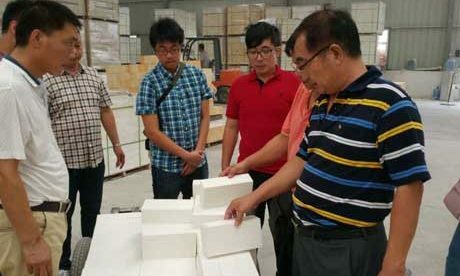 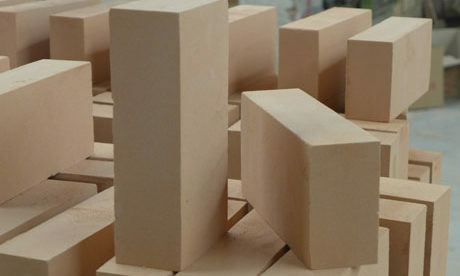 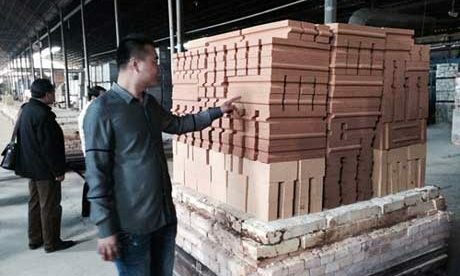 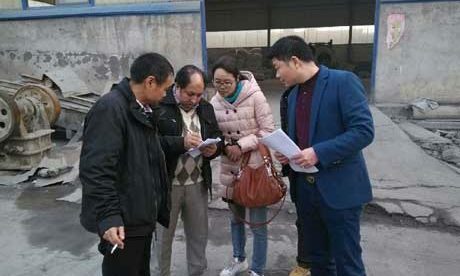 Insulating Castable Refractory is mainly classified according to apparent porosity, binding agent and aggregate varieties, and also according to operating temperature or functional characteristics in the actual use. 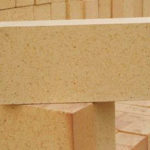 Insulating Castable Refractory can be classified into Dense Refractory Castables and Insulating Castable Refractory with higher than 45% apparent porosity. 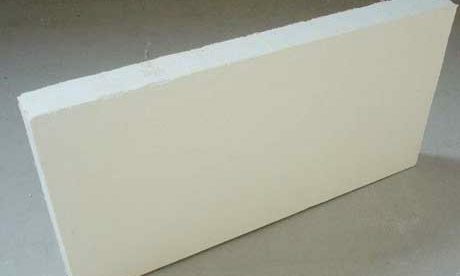 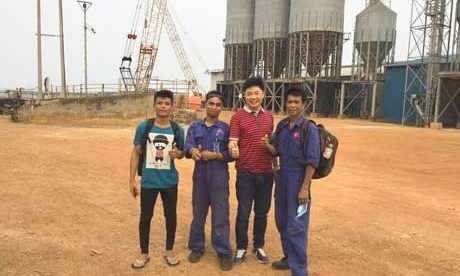 Insulating Castable Refractory can be classified into hydrsulic bond, chemical bonding and coagulating binding castable according to binding agent. 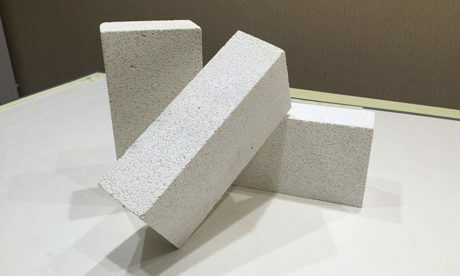 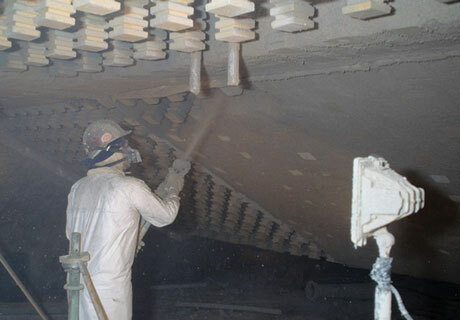 Insulating Castable Refractory can be classified into argillaceous aggregate, high alumina aggregate, silicious aggregate, alkaline aggregate (magnesia, dolomite), special aggregate (carbon, carbide, spinel, zirconite, nitrides) and thermal insulation aggregate (perlite, vermiculite, ceramsite, floating bead, lightweight brick sand, porosity clinker and alumina hollow ball). 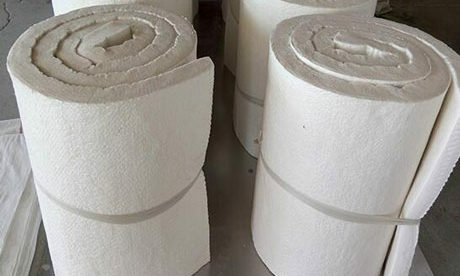 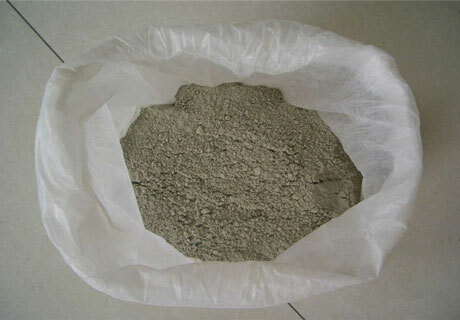 Insulating Castable Refractory can be used for thermal insulation layer in high temperature industrial kiln and furnace. 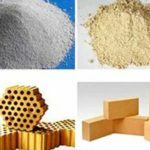 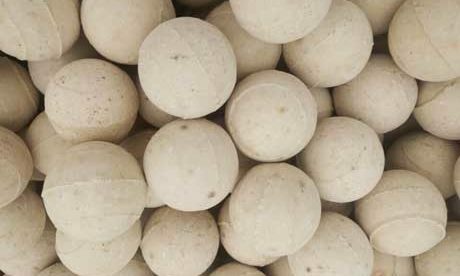 Insulating Castable Refractory is also used for acid resistance projects such as acidproof pool and groove in industries of petroleum, chemical engineering and nonferrous metals metallurgy.